If you vow to never rest until you reach your personal health or athletic performance goal, you are overlooking a vital part of training and rehabilitation: recovery. That’s according to Anne Thomas, owner of Body In Balance Physical Therapy in Palmer. While the resolve and dogged determination of many of her clients are admirable, Thomas added, she’s quick to point out that they may be putting their bodies at risk without a good amount of R&R (rest and recovery) on their training and rehabilitation schedules. The reason? When tired and sore muscles haven’t properly recovered, it can cause a chain reaction throughout the body – one that can take a toll on focus, form, mechanics, and ultimately your joints during exercise. It’s a slippery slope through the body’s kinetic chain, Thomas said, one that can be prevented by making rest a part of your exercise and recovery regimens. Exhaustion: Your energy level is low for several days, even after a good night’s sleep. Persistent Soreness: Your natural soreness has become prolonged and doesn’t go away after three or more days and is making it difficult to work out. 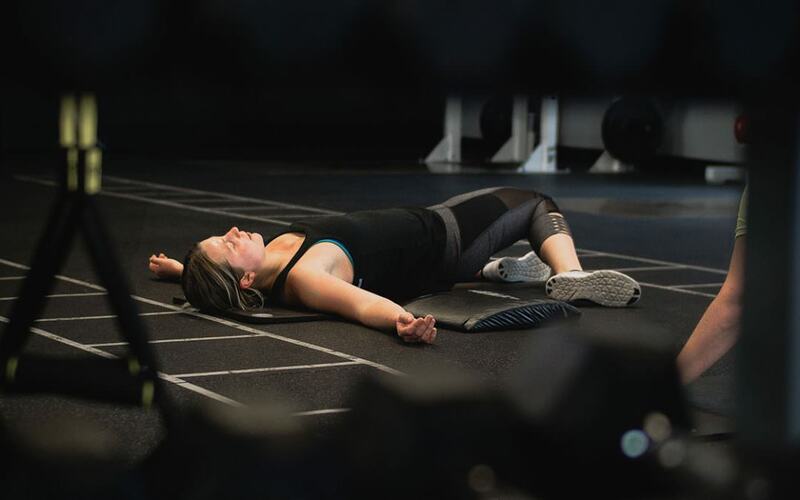 Post-Workout Fatigue: Instead of that energized feeling you typically get immediately a workout, you’re consistently feeling flat and sluggish. Illnesses: You’re getting sick more often than usual, possibly your body’s way of saying overtraining is affecting the immune system. According to Thomas, the physical therapy team at Body In Balance Physical Therapy can assess exercise and rehabilitation routines to prevent overtraining and the potential for injury.